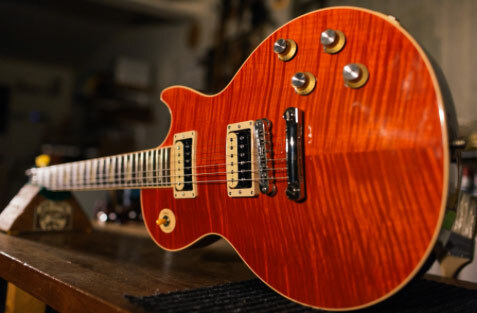 Not only is buying a used guitar often the right choice financially, but sometimes you can actually get a model that’s like brand new, or even better, on a budget. The key, of course, is to know just what you’re looking for, and how to evaluate a used guitar before you finalize the transaction. When you have no idea what kind of guitar you want to buy, everything looks like a good deal. Do some research online before you start seriously shopping, and take some advice from other players and possibly even your guitar repair shop. They can help you narrow down your list of wants and needs to a few specific models. 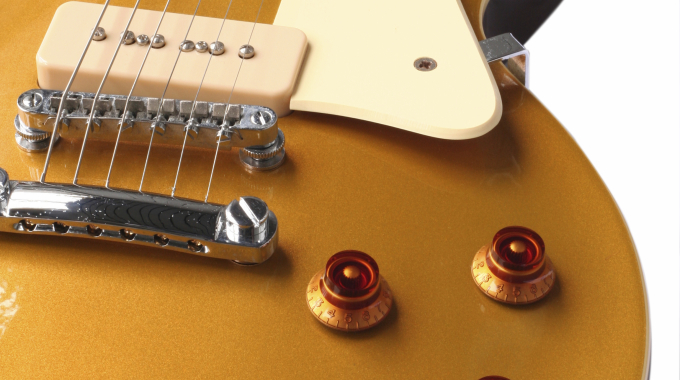 Just like certain cars can have problems with transmissions or brakes, some guitar brands and models have strengths and weaknesses you should know about beforehand. Once you have put a list of guitars to consider together, look up the history of each. 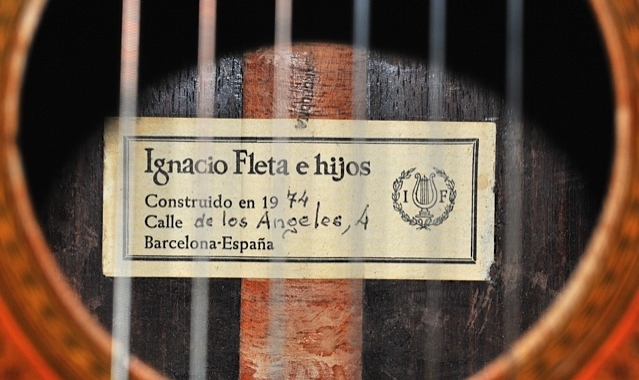 And, if you can, check out the individual history of any guitar you’re thinking about buying. You want to know who’s owned it, how they’ve treated it, and if it’s had any damage in the past. Buying a used guitar over the Internet can be a risky proposition. That’s because, when you’re looking at it in person, you can examine it for heavy scratches and dents. You’ll want to pay particular attention to the neck (to see if it’s warped or bent at all), and examine the head for any small cracks that could lead to bigger problems in the future. Obviously, you’ll want to choose a used guitar that you enjoy playing. But, while you’re giving it a test, don’t just play through your favourite songs or play for entertainment. 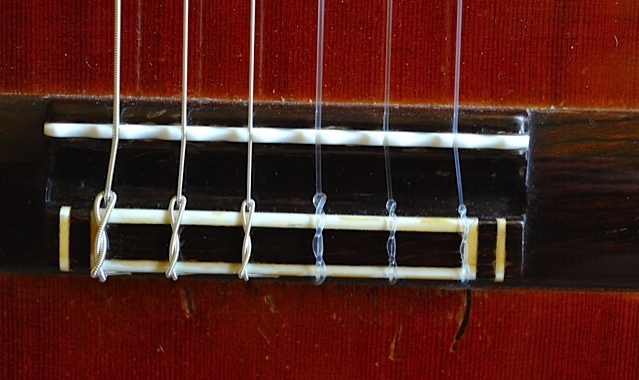 Instead, notice the placement of the frets, and the action of the guitar, while listening for intonation. Problems with any of these could require extensive repairs and leave you with a guitar that sounds terrible. If you are new to guitar, consider bringing along a friend or acquaintance who can help you tell the difference between normal wear and tear and signs of more serious damage. You could also ask your favorite guitar repair specialist to come along. Does the person who is selling the guitar seem like they would take good care of things, and that they would be trustworthy? First impressions can be very important, and you’ll want to look for little clues that might tell you about how the guitar was maintained in the past. Buying a used guitar is a great way to get the instrument you’ve always wanted on a budget, especially if you find one that has been well taken care of. So, don’t be afraid to shop around, but do your homework and follow these tips, as well – there are lots of really great guitars for sale out there, but more than a few that you should stay away from, too. Looking for great guitar repair service in Vancouver? Call or email me today and see how I can help!